My Windscreen London is a specialist company in Windscreen repair, replacements and car chip repairs. We have a virility of all the car’s windscreens depending on the cars make, model and the year. Our fleet of mobile unit operate all over London and other areas within the M25. All our technicians are fully trained and experienced. We only the best facilities and materials are used. 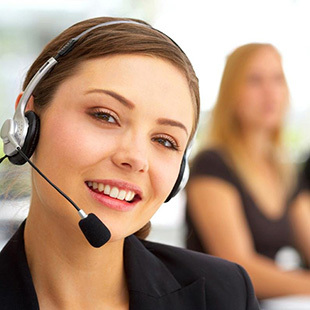 They are rigorously put through tests and examinations to insure they are the best workers to provide you with the most user friendly and reliable service. 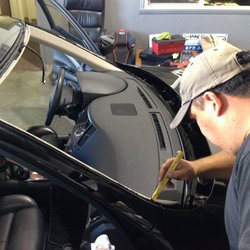 My Windscreen London offers a 24 hour windscreen repair or replace service. 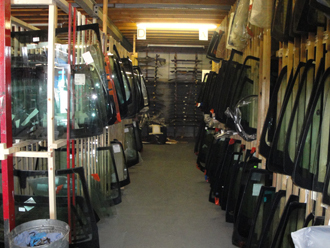 We have 15 years of experience with helping London’s motorists with all their windscreen and car glass needs. 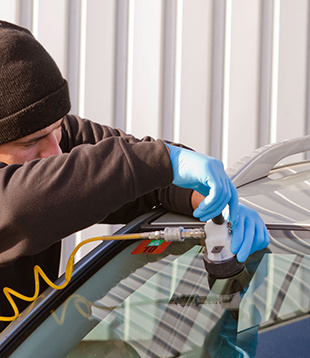 My Windscreen London can guarantee you a professional, safe and quick service. Most of our customers get there repairs or replacements on the same day as they phone! We will visit you at your home or workplace, any time or day of the week and give you any help and support you may require. We welcome all types of customers wither you’re a trade or a private customer. Just give as a call and we won’t let you down!